Wildwoodians, we are downright giddy to announce that we have welcomed Ernie Ball Music Man into the Wildwood family. So, we thought it was appropriate to kick things off with a selection from the Ball Family Reserve. For those who are unfamiliar, the Ball Family Reserve is a line of limited-production guitars that showcase exceptional tonewoods, drool-inducing finishes, and extra-elegant designs. 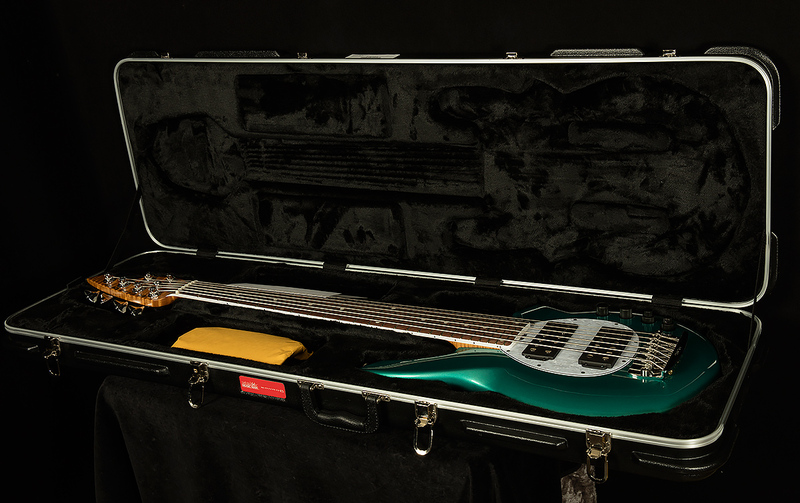 Previously, these fine instruments were only available to members of the Ball family and Ernie Ball Music Man's roster of artists, but Sterling Ball and his sons, Brian and Scott, have graciously offered them to the public. Each piece in the Ball Family Reserve is lovingly crafted using a combination of precise, state-of-the-art modern manufacturing techniques and time-consuming old-world methods that involve lots of good 'ol-fashioned elbow grease. Each piece is also VERY limited, and once they're gone, they're gone. We are privileged to showcase such rare, exquisite instruments, and we are proud to welcome Ernie Ball Music Man to the Wildwood Family. Wildwood is known for having some of the sickest six strings on the planet, but not ones like this! 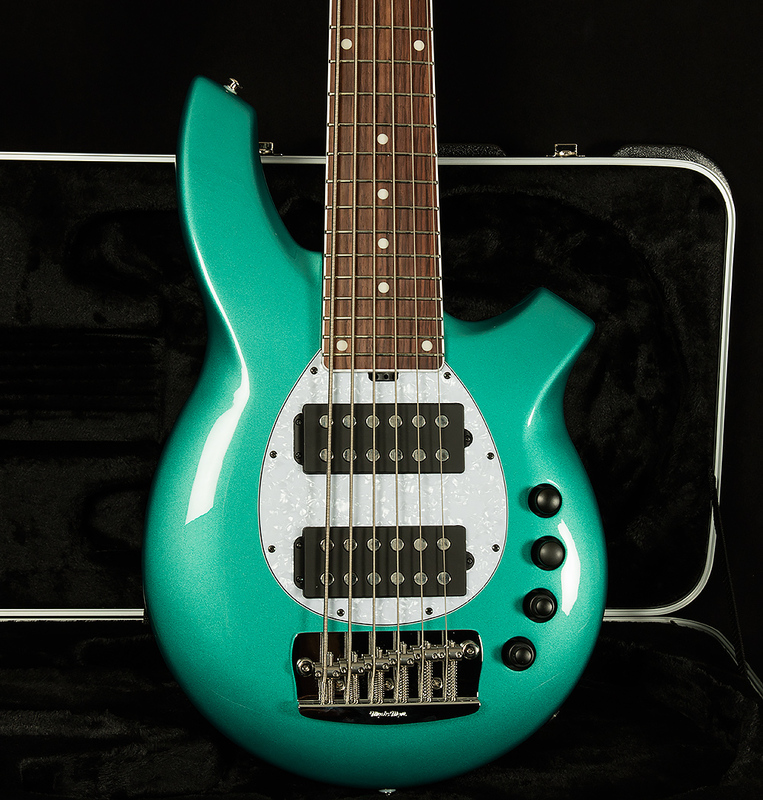 So, we are proud to present the latest step in our quest for total instrumental awesomeness: a Ball Family Reserve Bongo 6 in Grabber Green, because sometimes you need a couple extra strings! This thing really brings the thunder. The low B string is so mighty that striking it will shake the halls of Valhalla and make Thor think an earthquake's happening. This deep, delightful bass response finds an excellent partner in crime in the woody midrange, and the round, fat trebles will help it punch through any mix. If that's not your bag, you can use the four-band EQ to dial in just about any tone under the sun! Though the neck is obviously wider than normal, this bass still has excellent handfeel thanks to wonderful neck profile. 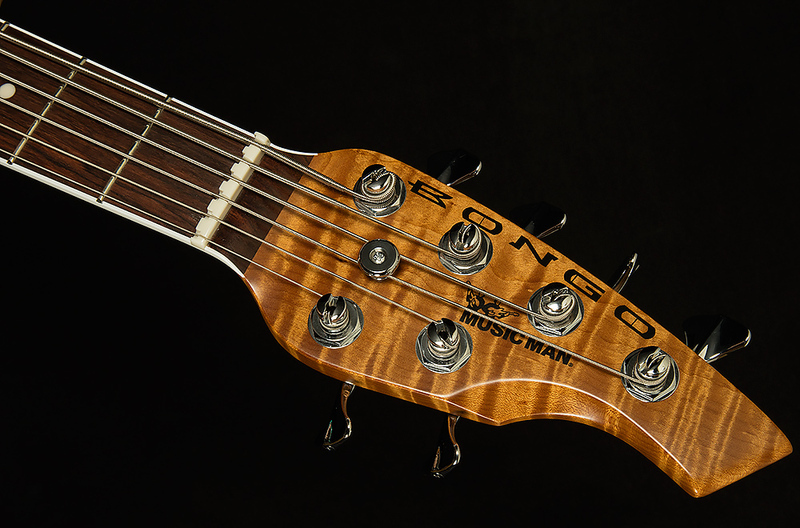 Anyone seeking a six-string bass that can find the resonant frequency of a building will love this beautiful Bongo 6!